This concert explores the sonorities, complexities, textures and processes in classics by Pierre Boulez, Luigi Nono, Jonathan Harvey and new works by contemporary composers Amy Williams, Mei-Fang Lin and Chris Arrell. The program includes Boulez’s ‘Incises’ (2001 version), a fertile, perpetually-moving shimmering fabric of textural interplay, Nono’s poignant reflection on loss ‘…sofferte onde serene…’ (piano and tape), Harvey’s ode to spectralism, ‘Tombeau de Messiaen’ (piano and digital sounds), Mei-Fang Lin’s “Interaction”, the West Coast premiere of Amy Williams’ ‘Cineshape 4’, and the world premiere of a new work by Chris Arrell for piano and electronics. 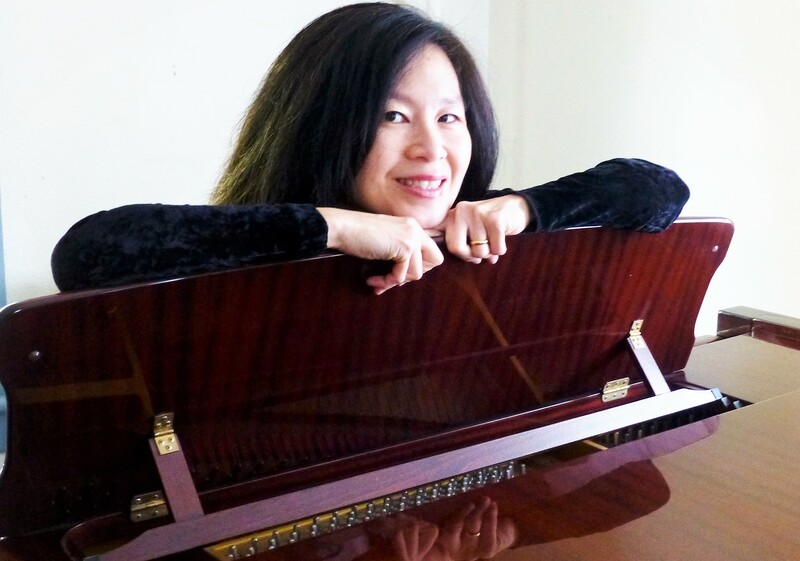 Hailed as a “virtuoso performer”, pianist Lisa Leong has performed and premiered solo works across the United States and abroad, including Die Stromschiene Series at the Alte Schmiede in Vienna, The Firehouse Space (NYC), and Smithsonian Institute Keyboard Festival. As a chamber musician, she has collaborated with leading ensembles such as the St. Paul Chamber Orchestra, Boston Musica Viva, Sonic Generator, Mother Mallard’s Portable Masterpiece and the Atlanta Opera, both as pianist and synthesizer artist.